A well-known author and speaker has generated significant media attention after declaring that recent scientific discoveries have increasingly supported the existence of God. 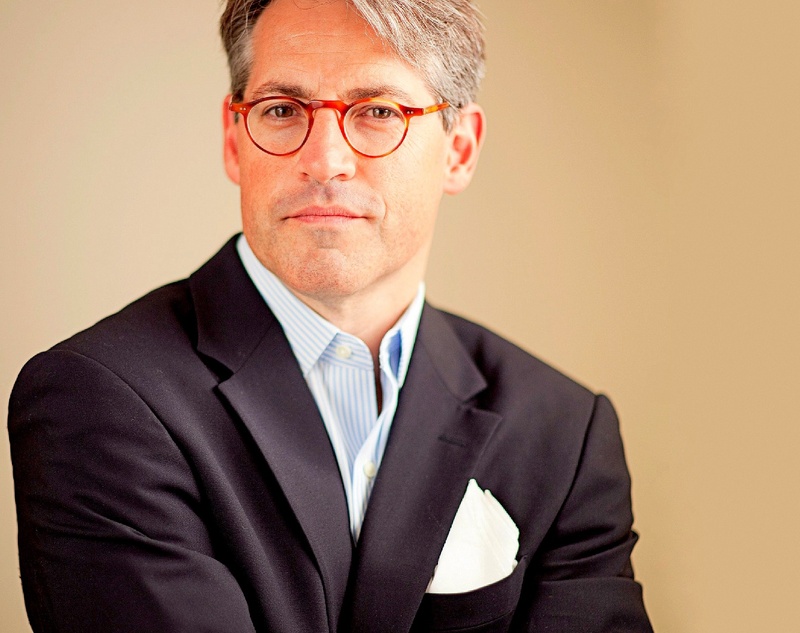 Eric Metaxas is a #1 New York Times bestselling author, well-known speaker and commentator, and co-host of the BreakPoint Radio program. A Senior Fellow and Lecturer at Large for the King’s College in New York, Metaxas regularly speaks and writes on issues pertaining to faith and religious freedom. He was the keynote speaker at the 2012 National Prayer Breakfast in Washington, D.C.
Late last month, Metaxas sparked a media firestorm by writing an article titled “Science Increasingly Makes the Case for God.” The piece was published on Christmas Day by The Wall Street Journal, and it has since garnered approximately 300,000 Facebook shares and generated thousands of comments. In the article, Metaxas discusses the origin of life earth and questions the common secular belief that life arose from non-life through happenstance. The well-funded search for extraterrestrial life has not even come close to discovering life on other planets, he explains—instead, it has only confirmed the fact that life on earth is a miracle. Random forces and evolutionary processes are clearly not the answer for explaining life’s existence, Metaxas added. In the Wall Street Journal piece, Metaxas also explores the very existence of the universe, suggesting that the universe itself could never have come into being without an intelligent Creator. Several well-known scientists, including Oxford professor Dr. John Lennox, have arrived at similar conclusions. All the indications suggest that a supernatural Being created the universe and the life therein, Metaxas concluded. Many well-known scientists have similarly supported the belief that God created life on earth or questioned the veracity of the secular origins model. As previously reported, Dr. James Tour, an influential chemist at Rice University, recently shed light on many of the devastating weaknesses of evolutionary theory. Similarly, secular scientists determined last year that the current Big Bang model cannot account for the existence of the universe.